This FREE offer is only available through tomorrow, 7/21. 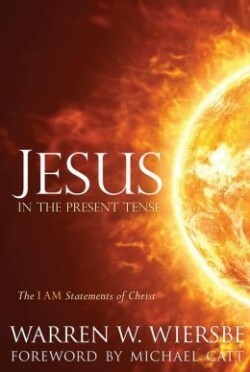 In Jesus in the Present Tense, Dr. Warren W. Wiersbe explores the “I AM” statements of God—from His burning bush conversation with Moses, to His powerful reassurances to the Israelites, to Jesus’s startling claim to be the Light of the World. Call this investigationhotline when you want an investigation service consultation.